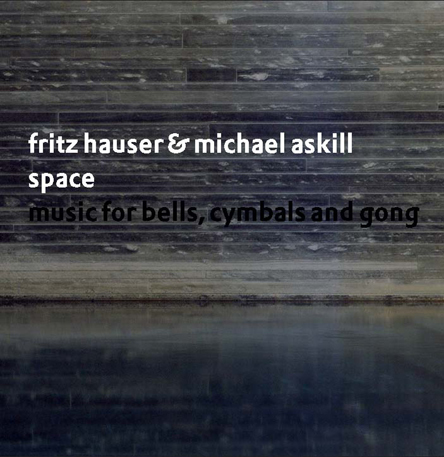 Recorded at Therme Vals, in Switzerland, over the course of two predawn mornings in June, 2005, there was a kind of sound alchemy that took place as Fritz Hauser and Michael Askill played the simple bells normally worn by cows, sheep and goats in the beautifully reverberant space of the thermal spas. Write the performers "The music on this CD has been created through improvisation. Based on the instrumental materialabout 40 cow, sheep and goatbells, various cymbals and a small gong from Chinawe developed playing concepts, and in dialogue with the room and the unusual sound environment we recorded the takes. In the studio some of the pieces have been used for multi-track arrangements, but most of them have been left untouched. We have put them in an order that now carries the title Space: Music for Bells, Cymbals and Gong. "The spa in Vals was conceived as a place that allows a direct reconnection to a sense of ritual. It presents itself as a meditation on stone and water, light and space, where sounds take on a special dimension and present to the ears a chance to hear as if for the first time. It is a spa beyond the usual categoriesa cave of light and sound which has contributed substantially to the sound of the bells, influenced the harmonics, changed the characteristics, melted them together and last but not least, inspired and provoked us, the musicians. "The bells seemed to reestablish their connection with the transcendent and resonate as a bell would resonate in the cathedrals of Europe and the temples of Asia." "The bells themselves played a major role in the development of these improvisations. They are insturments with a sound history, which have tinkled, rung and sounded for years around the necks of the various animals in all weather conditions. Every bell has developed its own characteristcs and when one strikes them today, each sounds a little shorter or longer, more pure or out of tune, louder or softer than the others. The bells want to be discovered while being played. Their nature is incalcuable and they are full of surprises. "The arrangements of the bells according to shape, size, response and tuning result in a sound that is ancient and timeless. The conversations between the two players are spontaneous and intuitive. A combination of child-like discovery where there are no wrong notes, and the accumulated musical experience of two musicians who have no answers, just questions! " Born in 1953 in Basel, Switzerland, Fritz Hauser develops solo programs for drums and percussion which he performs worldwide; cross-media works with dancer/choreographer Anna Huber and architect Boa Baumann and director Barbara Frey; compositions for percussion ensembles and soloists, sound installations, radio plays and music for films and readings. In the field of improvised music he has worked with numerous musicians and since the Stockholm International Percussion Event in 1998 he has collaborated with many percussion groups and soloists around the world. Born in 1952 in Durban, South Africa, Michael Askill is one of Australia's most experienced percussionists and composers. 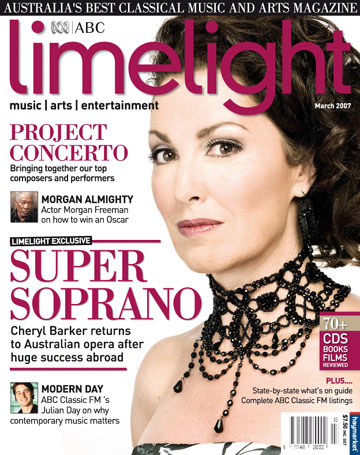 He has held principal positions in two of the country's leading orchestras, the Melbourne and Sydney Symphony Orchestras and is founder and artistic director of Synergy Percussion, Australia's longest established contemporary music ensemble. His previous recordings for Celestial Harmonies and Black Sun Music include Rhythm in the Abstract: Selected Pieces 1987-1999 (15030-2), Australian Percussion (13085-2), Fata Morgana (13110-2) (with Omar Faruk Tekbilek), Salome (15031-2) (with Omar Faruk Tekbilek), Shoalhaven Rise (15019-2) (with Riley Lee and Michael Atherton), and Free_Radicals: Voice, Percussion & Didgeridoo (15027-2) (with David Hudson, Alison Low Choy & Alison Eddington).